A man with a history of escapes from state correctional facilities is one step closer to trial for his latest escape. 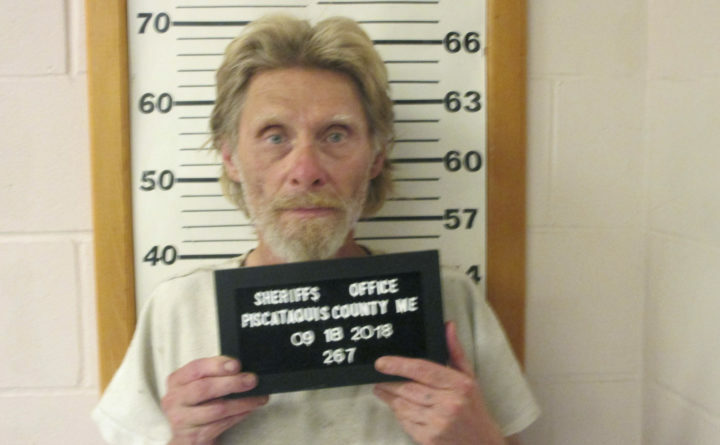 The Penobscot County grand jury late last week indicted Arnold Nash, 65, for his September escape from Mountain View Correctional Facility in Charleston when he had just 14 months left on his sentence. An indictment is not a finding of guilt, but rather a determination that enough evidence exists to bring a case to trial. Nash was serving a 27-year sentence — which had been reduced from 45 years — for beating his disabled neighbor in Sullivan to death and robbing from him in 1991. According to the Maine Department of Corrections, Nash escaped from Mountain View in September by simply walking off the unfenced prison grounds. The department had placed him in a minimum-security facility to complete his sentence. A Piscataquis County sheriff’s deputy captured Nash within a week of his escape while the escaped inmate was walking along Route 15 in Dover-Foxcroft. Nash was transferred to the Maine State Prison in Warren. Nash’s escape earlier this year was not his only prison break. He fled from Maine State Prison in 1981 while serving a burglary sentence. Nash’s arraignment date has not been determined yet, said Marianne Lynch, the district attorney-elect for Penobscot and Piscataquis counties.